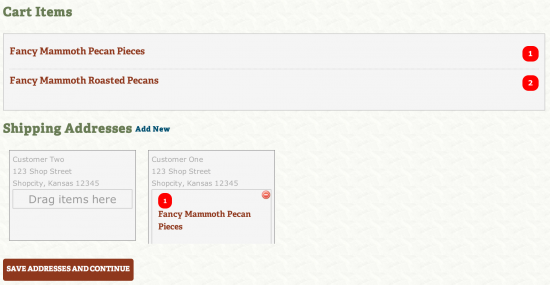 WooCommerce Shipping Multiple Addresses Extension: Now, your customers can ship items within a single order to multiple destinations. ◉And many more. Check official website for more features.